Hit the skies with your trusty helicopter in this wacky adventure/sim from the Bearded Ladies Consulting. The long-running Arkanoid clone comes to the PlayStation 3 as Ricochet HD. 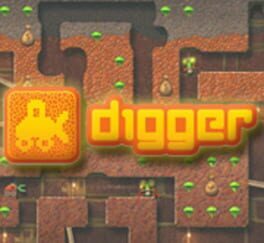 Pilot a Moon Patrol-like space buggy in this downloadable release from Sony Online Entertainment. Qlione 2 is the follow-up to Qlione. 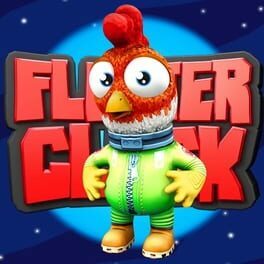 Local multiplayer game involving chickens for PS4. 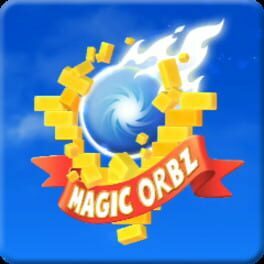 Get Magic Orbz, Puzzle game for PS3 console from the official PlayStation® website. Know more about Magic Orbz Game. 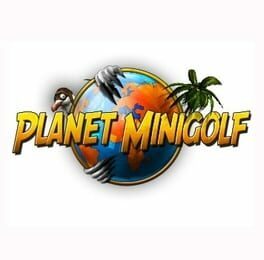 Rediscover at last what made multiplayer shooters so enjoyable! 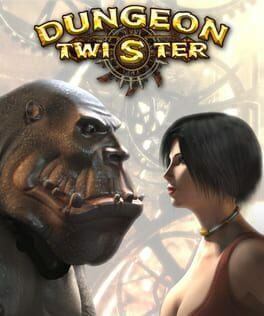 Dungeon Twister is a downloadable medieval-themed board game adaptation for PSN and XBLA. 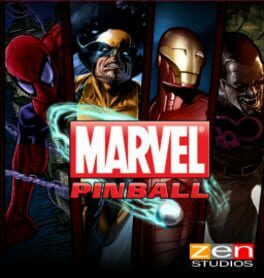 Marvel Pinball is an arcade pinball video game developed by Zen Studios. It features Marvel Comics-themed pinball tables. 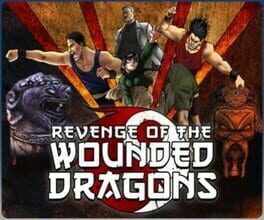 It is available as a standalone game for the PlayStation 3 via the PlayStation Network, and as downloadable content for Pinball FX 2 on the Xbox 360 via Xbox Live Arcade. Its content on the PlayStation 3 is also playable in Zen Pinball 2. It is the second pinball title for the PlayStation 3, succeeding Zen Pinball. 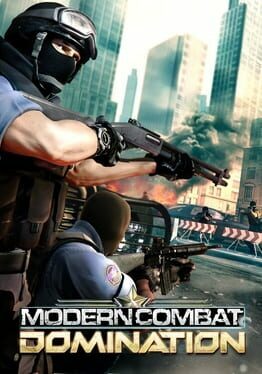 It was released on December 8, 2010 on the Xbox 360 and December 14, 2010 on the PlayStation 3. 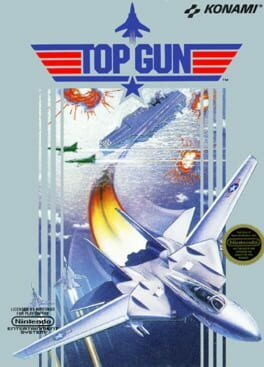 The game was positively received by critics. It holds an aggregate score of 87.73% on the Xbox 360 and 82.85% on the PlayStation 3 at GameRankings. Reviewers praised the visual presentation of each table, and commented specifically on the bright colors and animated characters. Most reviewers felt the table design was excellent, however some felt that certain sections of the table felt bare. Critics generally felt that it was an excellent value for the cost. 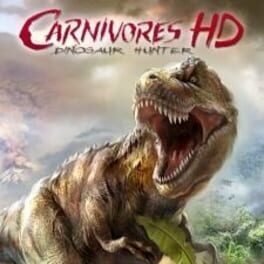 Sales during the month of its release exceeded 47,000 copies on the Xbox 360 and 19,000 on the PlayStation 3. 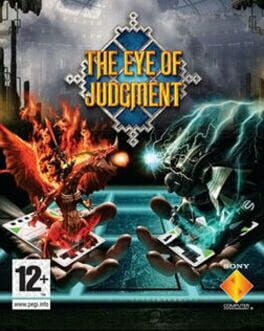 Sony Computer Entertainment introduces a new concept in trading card games with THE EYE OF JUDGMENT™ developed exclusively for PLAYSTATION®3 computer entertainment system. Utilizing Hasbro® and its Wizards of the Coast subsidiary's trading card expertise, the immense power of the PS3® system, and the PLAYSTATION®Eye, Sony's groundbreaking next-generation USB camera for PS3, THE EYE OF JUDGMENT provides a visually stunning experience that adds a third dimension to the trading card game genre. 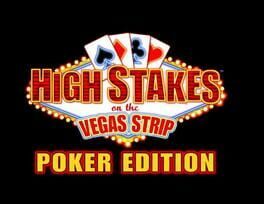 High Stakes on the Vegas Strip: Poker Edition is a poker game available for download on the PSN network. 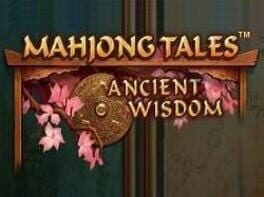 Playstation Network title, developed and published by TikGames / Creat Studios. Big Sky Infinity is a fast-paced, twin-stick shooter; delivering insanely intense and unique experiences that are guaranteed to keep you on the edge of your seat every time you play. 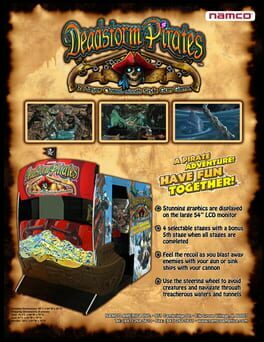 Following its arcade release earlier in 2010, Deadstorm Pirates has assembled a hearty crew of fans around the world.